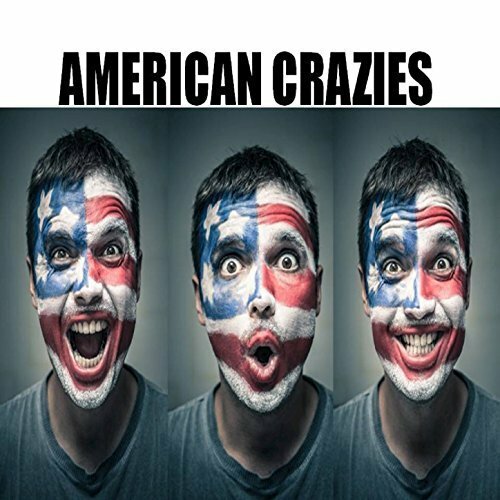 The comedic rap artist, entertainer and dance innovator known as Raja RG has released his latest official single, “American Crazies.” The track has been proudly published as an independent release without the direction of the corporate music industry. It is the official single release of his popular YouTube video of the same name which has garnered more than 80,000 views as of the time of this writing (link provided at bottom). Funny, witty, and socially on point, “American Crazies” by Raja RG is a hip hop track anyone can get behind. Asked to cite some main artistic influences, Raja RG (AKA HinduHomeboy) mentions only Michael Jackson. That his rap song shares few attributes with the King of Pop isn’t surprising, but it’s notable that his videos impart a novel dance to the listener which he, himself, invented. The dance looks fun to do and easy to learn, as evidenced by Raja RG’s charming video in which he meets strangers in New York City’s Central Park, gifts them a homemade “American Crazies” mask made from a paper plate and red, white and blue paint, and dances with them as he sings his song. It looks much less ridiculous than the macarena, and is less likely to annoy the average viewer. With the number of views moving steadily closer to the 100,000 mark, it’s fair to say Raja RG’s “American Crazies” has more than just potential. “American Crazies” by Raja RG is available online worldwide from over 600 quality digital music stores now. Don’t miss the official music video!